With Christmas coming along, what better way to get into the Christmas cheer than to attend the Wagga Wagga Christmas Carols. The event is put on by the City Council and is always very well supported by the community. 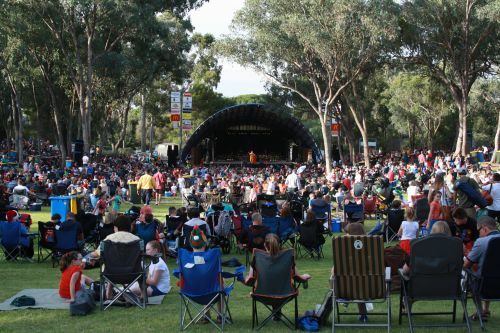 The event will take place on the 17th of December at the Wagga Music Bowl between 6:30pm and 9:30pm. In attendance will be the Kapooka Army Band as well as the Big man in Red! We still have a few serviced apartments available for the 17th so give us a call on 02 69 212 388 to secure your apartment and a great night at the Wagga Christmas Carols! January is looking to be quite busy for us here at Globe Wagga. We already have some long stays booked for the month of January. As always, if you know you are coming to town, please phone use our excellent website to make your booking!